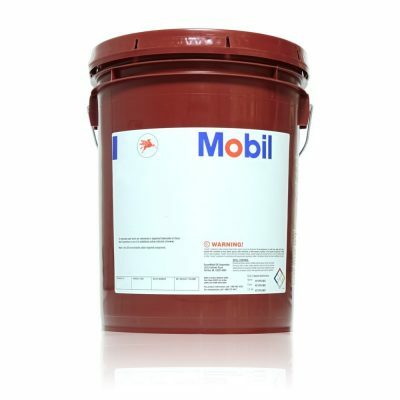 Mobilfluid LT is an extra high performance multipurpose tractor lubricant engineered to meet or exceed tractor transmission, drivetrain, and hydraulic fluid requirements. This product is designed to optimize the performance of agricultural and industrial tractors operating in a wide range of environments and especially in low ambient temperature applications. 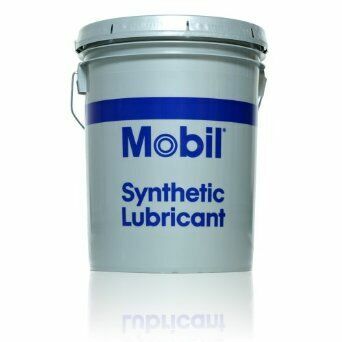 This next generation product combines select base oils and an advanced additive package to deliver a variety of lubricant performance properties required by various applications.